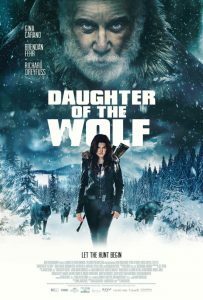 DAUGHTER OF THE WOLF is directed by David Hackl (Saw V) and written by Nika Agiashvili (Tbilisi, I Love You). 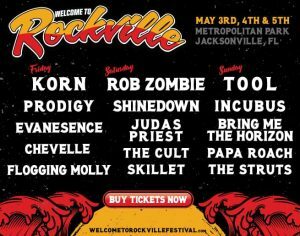 It is produced by Kevin Dewalt (Forsaken, The Tall Man), Danielle Masters (Forsaken, Wolfcop) and Benjamin Dewalt (The Recall, The Humanity Bureau) of Minds Eye Entertainment along with Doug Falconer (The Warrior’s Way, Forsaken) of Falconer Pictures and VMI Worldwide in association with Invico Capital and The Fyzz Facility. Executive Producers include Andre Relis, Jason Brooks, Allison Taylor, Wayne Marc Godfrey, Robert Jones, Robert Bricker, Marcel Leblanc, Charles Saikaley, Tamer Abaza, Craig Baumgarten, Berry Meyerowitz, Nika Agiashvili and David Hackl.